Stacy Eltiti completed her Ph.D. in Cognitive Psychology at the University of Essex in the United Kingdom. Following doctoral studies, she worked on several research grants. The most noteworthy of which, investigated possible health effects from exposure to electromagnetic fields produced by cell phone base stations. Here at Biola, Eltiti teaches both undergraduate and graduate courses in the areas of statistics, experimental and cognitive psychology. Eltiti supervises both Ph.D. research projects and Psy.D. doctoral papers. She also serves as co-chair of the Protection of Human Rights in Research Committee. Stacy Eltiti's appointment calendar is available. 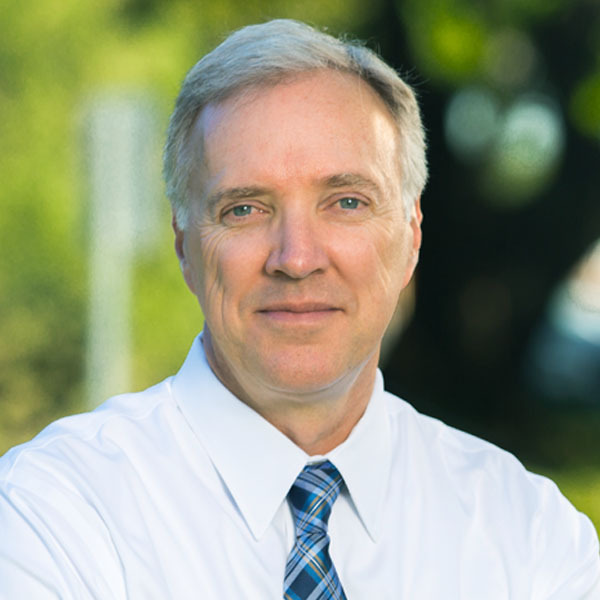 Kevin Van Lant is a licensed clinical psychologist who received his Ph.D. from Rosemead School of Psychology, Biola University. 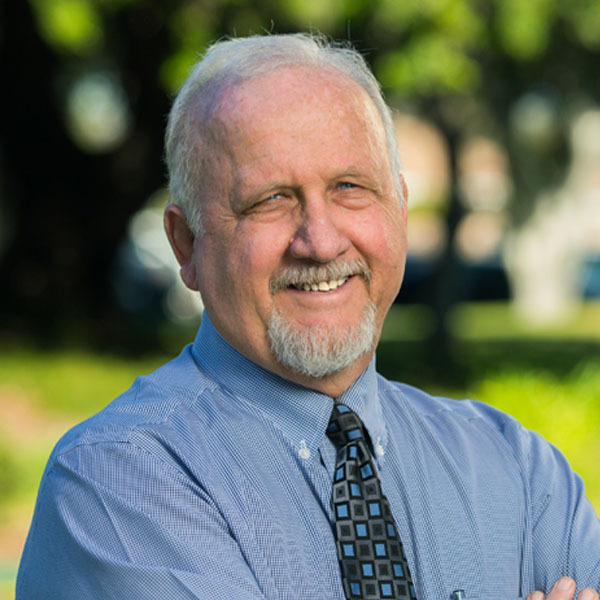 He teaches courses in pastoral care and counseling, marriage counseling, psychopathology and health psychology. 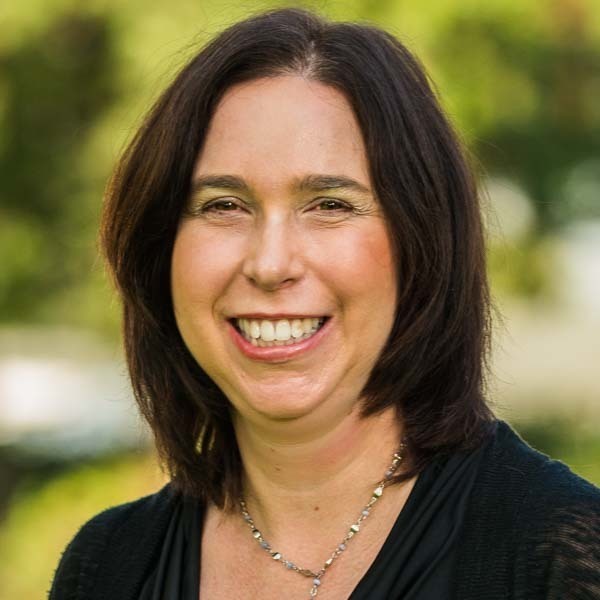 Van Lant has a clinical practice at the Center for Individual and Family Therapy (CIFT), a large, non-profit Christian counseling center in Orange County, Calif. He also serves on the board of directors for CIFT. In his clinical role, he works primarily with depression, anxiety and stress disorders as well as couples and those suffering from long-term emotional and spiritual distress. Van Lant speaks on a broad range of topics including men’s issues, parenting, marriage and general relationships issues. He is married and the father of three sons. In his spare time he likes to sail, fly-fish, read, listen to music and anything related to hanging out with his wife and boys. Armida Millán teaches graduate courses in marriage and family therapy, child/adolescent therapy, family psychopathology, multicultural issues in therapy and an undergraduate course in the psychology of family. Millán's research interests focus on family and child/adolescent issues. She is also interested in understanding how cultural and racial factors influence identity development and mental health. In addition, combat related PTSD and depression is an area of interest that emerged from her experience as a commissioned officer with the United States Air Force Reserve. Millán is currently inactive on Individual Ready-Reserve Status. Millán conducts parenting workshops and seminars on various topics, including ethnic minorities in education. Millán maintains a small clinical practice specializing in depression and anxiety, as well as family and child/adolescent issues.